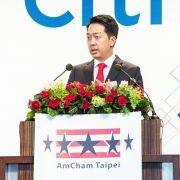 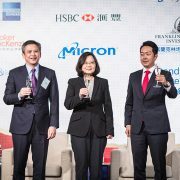 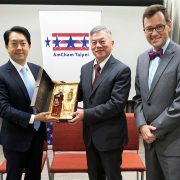 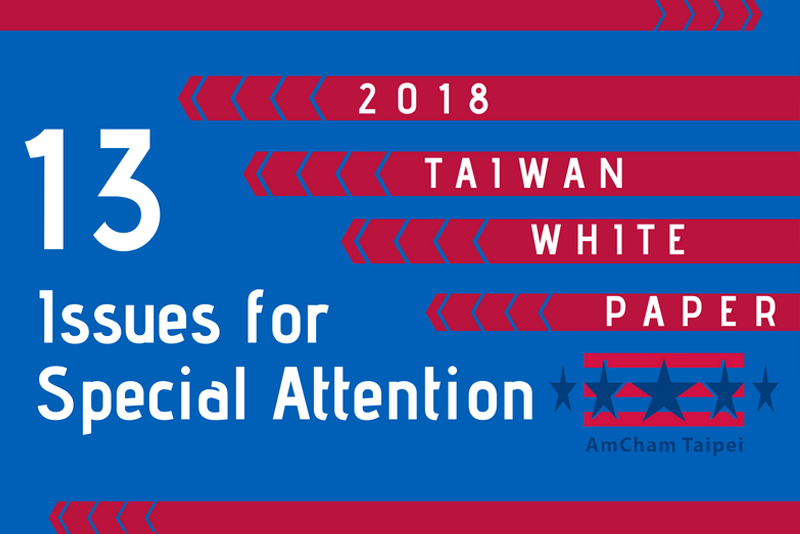 During the preparation of the 2018 Taiwan White Paper, AmCham Taipei’s committees reviewed and rated the status of issues raised in the 2017 White Paper. 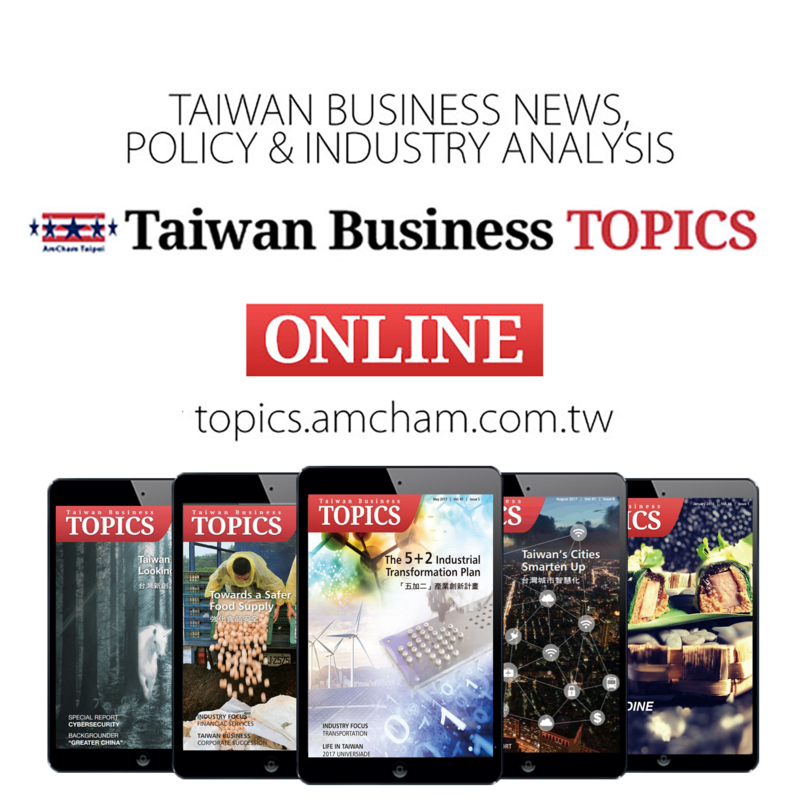 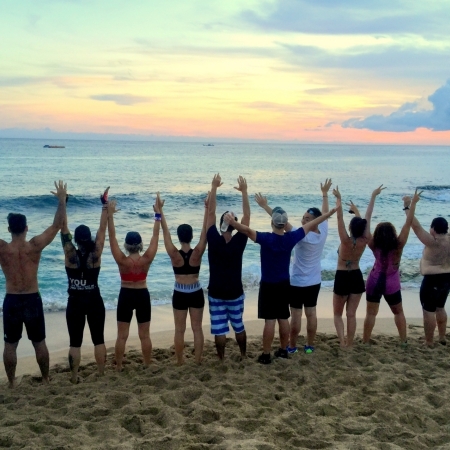 Based on a five-tier scale, 21 items were placed in Category 2, meaning “Showing Good Progress.” Of the 21 items, eight were identified by the committees as having strong enough progress that the issue did not need to be raised again. 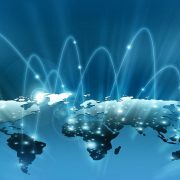 The other 13 issues rated in Category 2 reappear in this year’s White Paper. 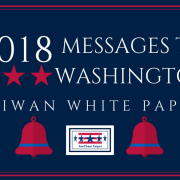 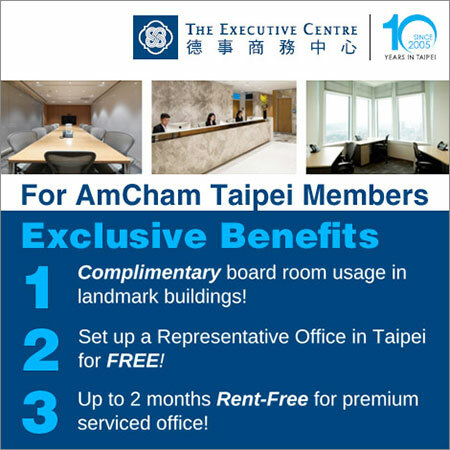 Although all of the 76 suggestions raised in this year’s Taiwan White Paper are important and deserve consideration, AmCham Taipei recommends that the authorities pay special attention to these re-raised 13 issues below. 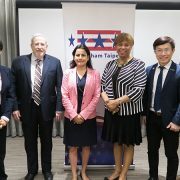 Committee experts are confident that the positive momentum from this past year’s collaboration with the Taiwan government through the National Development Council will continue, hopefully enabling these 13 issues to be fully resolved. 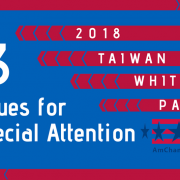 AmCham Taipei has put together an infographic summarizing these Category 2 issues, spanning across 8 industries from Banking to Travel & Tourism.